As Londonderry Village continues to bring in new residents every year, with them come new ideas for clubs, activities and outings. 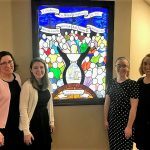 This year, Nancy Schwanger, who moved into our new Wheaton building two years ago saw a real need to bring a knitting & crochet club to our campus. The Knitting and Crochet Club has had a busy first year. The club was formed to encourage active Knitters and Crochets’ to come together for comradery and fun, once a month. Nancy has been the club leader and motivator. Nancy held beginner classes for months to assist new friends to the fun of working with their hands and yarn. It is relaxing while rewarding. The twelve-person group decided on a challenging project of contributing to the Warm Hearts, Warm Heads project in Lebanon County. The hats will be distributed to the needy in the county. 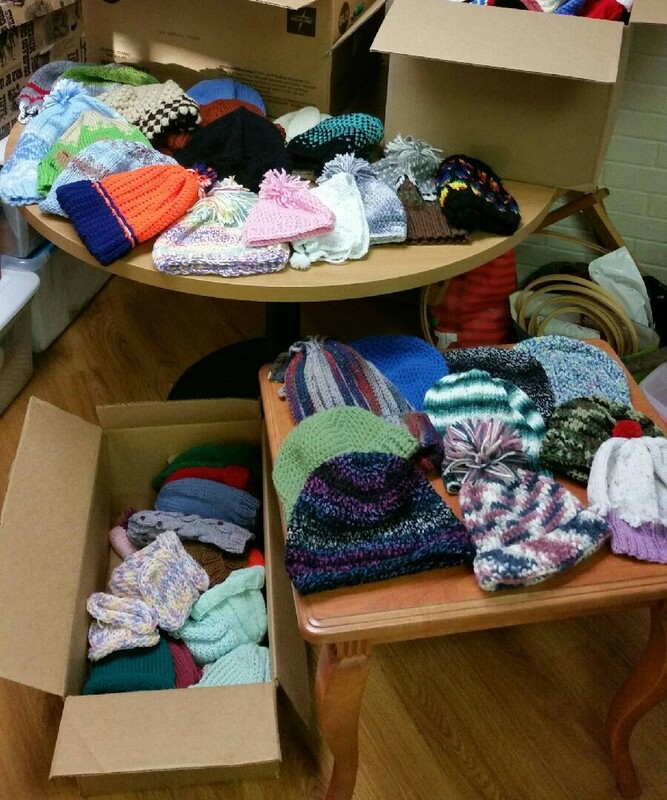 Our Londonderry Village residents completed 155 beautiful hats fitting babies through adults, in a variety of colors. The yarn was all donated! There were 5 sets of mittens and one shall to add to the collection. 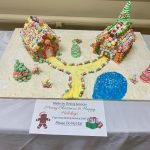 It has been a rewarding year of learning and creativity for our residents. The club has decided to take on their next challenge Crocheting Kitchen Scrubbies for washing your messy pots and pans. They will be planning to sell the Scrubbies at the Fall Harvest and Christmas Bazaar to benefit the Good Samaritan Fund, which helps to support our residents who have exhausted their financial means. The club is always welcoming new members. Come join the twelve residents who enjoy working with yarn. We meet on the third Monday each month at 10:00 am in the Theater room.